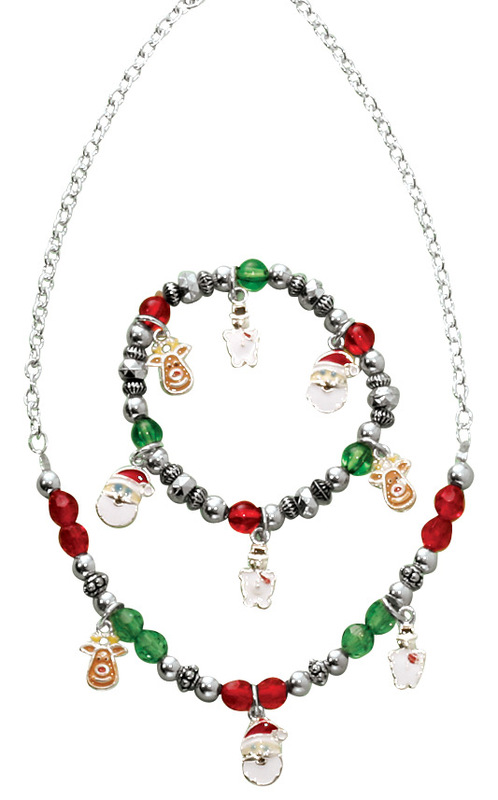 I gave this necklace to my seven and nine year old Granddaughters as a Christmas gift and they both loved it. 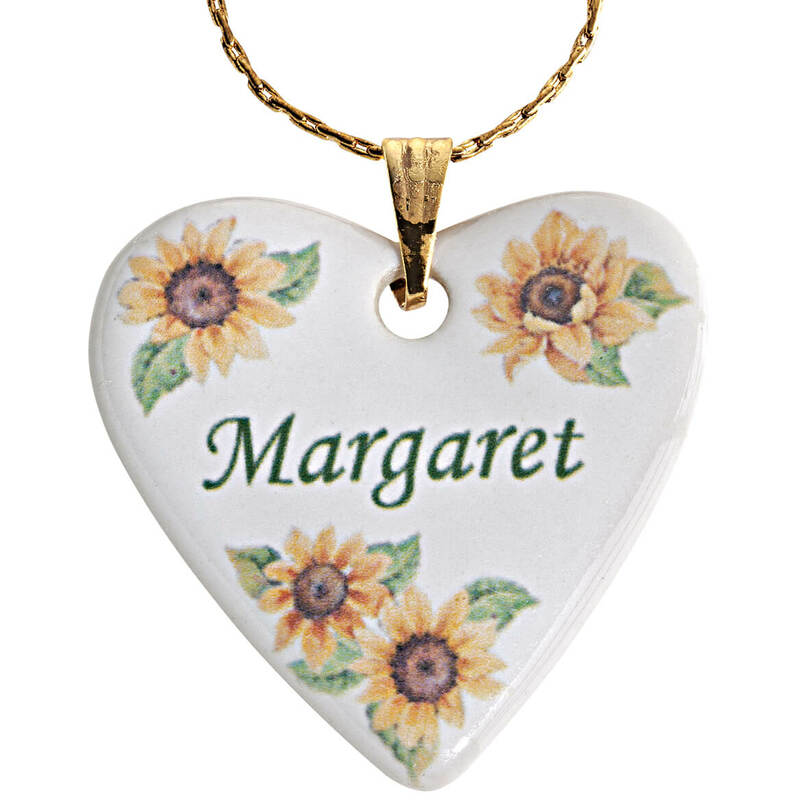 I bought this for my Granddaughter because her name can't be found on anything. She LOVES it. Tne necklaces with their names on was very exciting to them and they will wear them often. I have granddaughters with unusual spelled names. 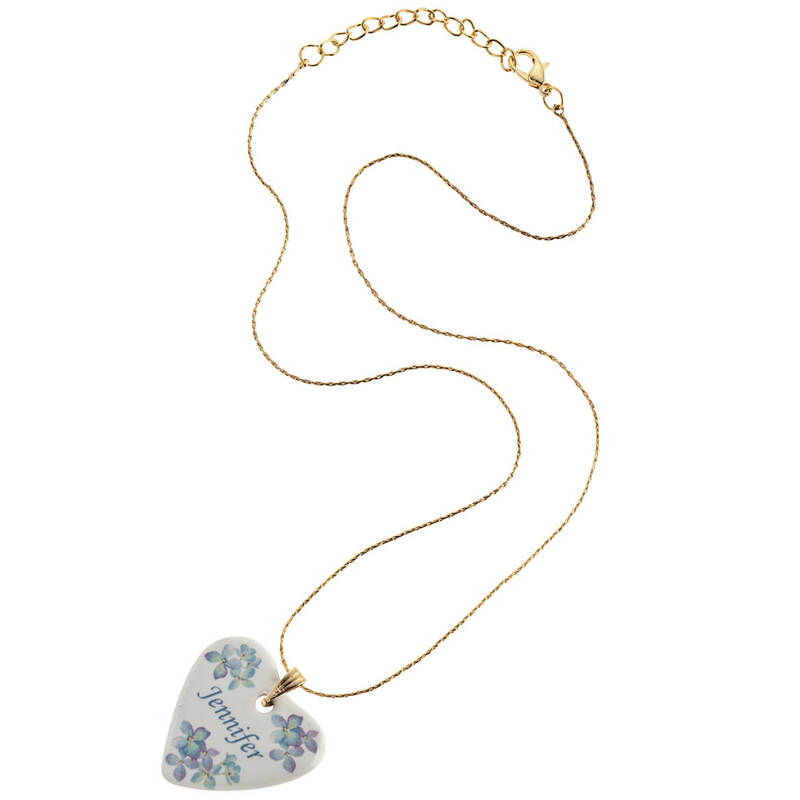 This will be special for them to have their own necklace with their name, and they liked the flower choices. The printing was very nice. I have not given the gift yet. I loved the fact that it could be personalized, and also the fact that I was given a choice of flowers. I chose the sunflowers, since that is my friend's favorite flower. 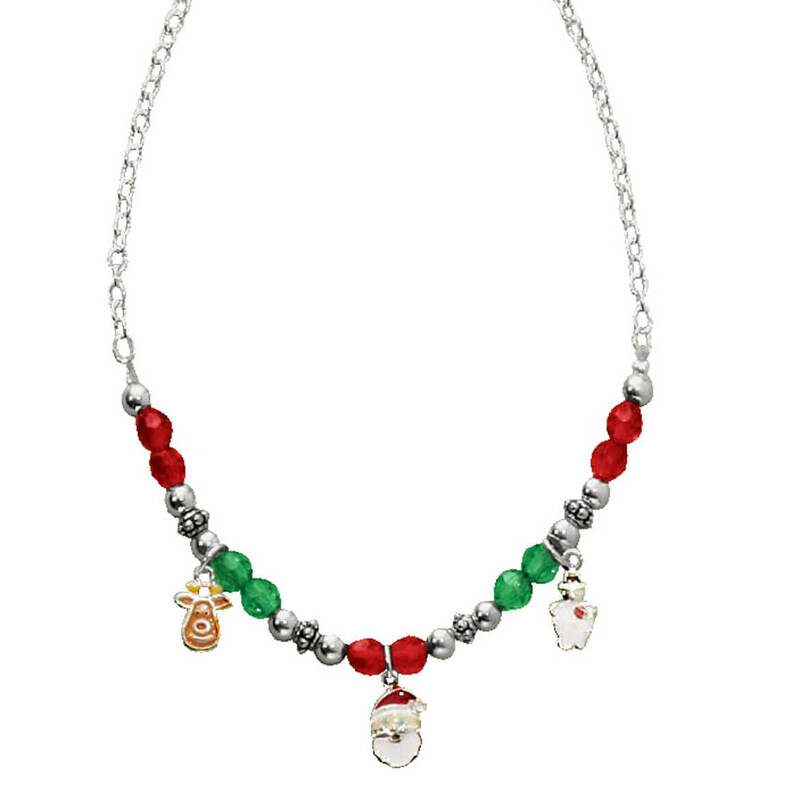 I love the look of the necklace and it touch so many of my friends heart to I will for sure buy more for gifts thank you so very much for making shopping on your web site easy for me and my friends. 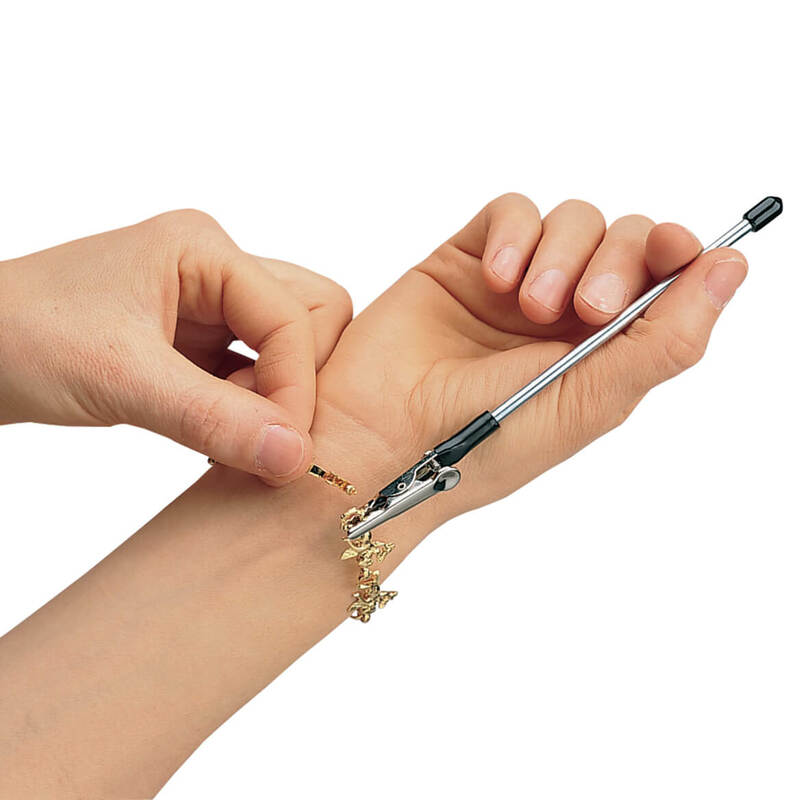 Gift to be given few months from now. It's special. Up to receiver to decide what's great, etc. I now have this in both the cross and heart design. I like the heart design better because I was able to remove the chain it was on and put the pendant on my own chain. Just a personal preference. I like the ability to not only choose one of three shapes for this pendant but also the flower on it; I got the heart with the sunflowers which are one of my favorites. Got these for my young daughters for Easter. They are lovely, and the girls love them. The hearts are larger than I expected, so they seem big on my girls, and the chains catch in the pendant bail, which is thin metal. I'm a bit concerned the chains and bails could break easily, but so far holding up well. They are very pretty, and I love that I could personalize both the name and the color of the flowers. purchased as a Christmas gift for my sister, I would purchase one for my oldest daughter too is the chain came in silver and the porcelain that the heart is made of were thick, it is a little on the fragile side. Chain provided does not fit through opening in pendant. Chain sent was not as pictured.. Unable to use chain. I bought this for my nieces for Easter, when I received them, the front was pretty. The unfinished back made it look cheap, glad it was only for a four year old and eight year old. I was disappoint not a good valve save your money. 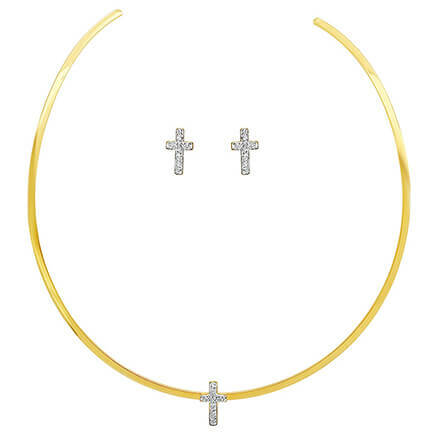 I had a necklace similar to this years ago. The outside of the heart looks beautiful .The personalization and flowers are perfect. The downside is the heart is very thin and fragile. The hook around the heart to the chain was on loose and not secure at all. The heart fell off after a couple hours. Luckily I found it. I purchased this for my granddaughter as her name is very odd. The heart was beautiful but fell apart, broke, the minute it came out of the bag. It was too thin and so was the chain. Not practical or durable. for my granddaughters aged 4 and 10 , this is for valentine day. I thought it was beautiful but I chose the pink not blue. I thought the heart was very beautiful. 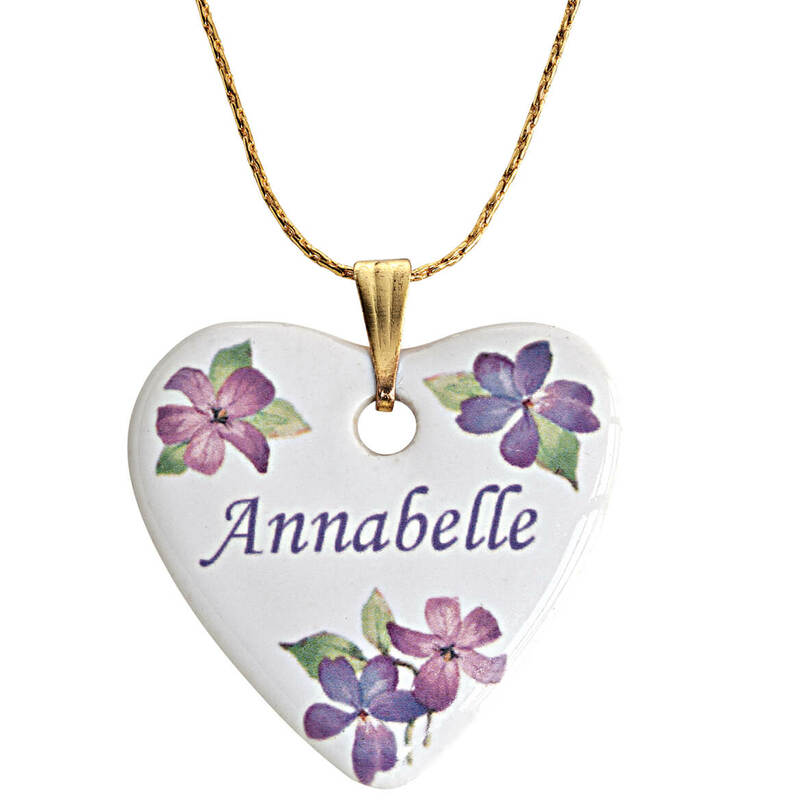 My granddaughter spells her name differently than usually found so she'll be thrilled to see her name on the necklace. It's pretty and can be personalized. 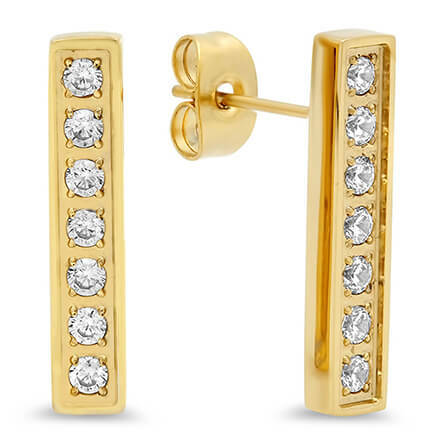 We have daughters and granddaughters, so we're always looking for pretty jewelry. Aunt has unusual name so had it personalized. Our granddaughters have unusual first names, so it's nice to get something with their names on. Ordered two so my Great Granddaughter and Great Neice could have matching ones. These did say that they were $9.99 each if you purchased two in the catalog but the on-line price said $11.99 each if you purchased 2. We have shopped with this company for a long time and have always been happy with products and service. My Granddaughter has an unusual name so I love to get her name on things she likes..
FOR MY NIECE WHO HAS AUTISM. THIS WILL HELP TO IDENTIFY HER. Christmas presents for grand children. I bought one for my self, cause I wanted it with my name on it. I was talking about it with my granddaughter and I think she will love it too. 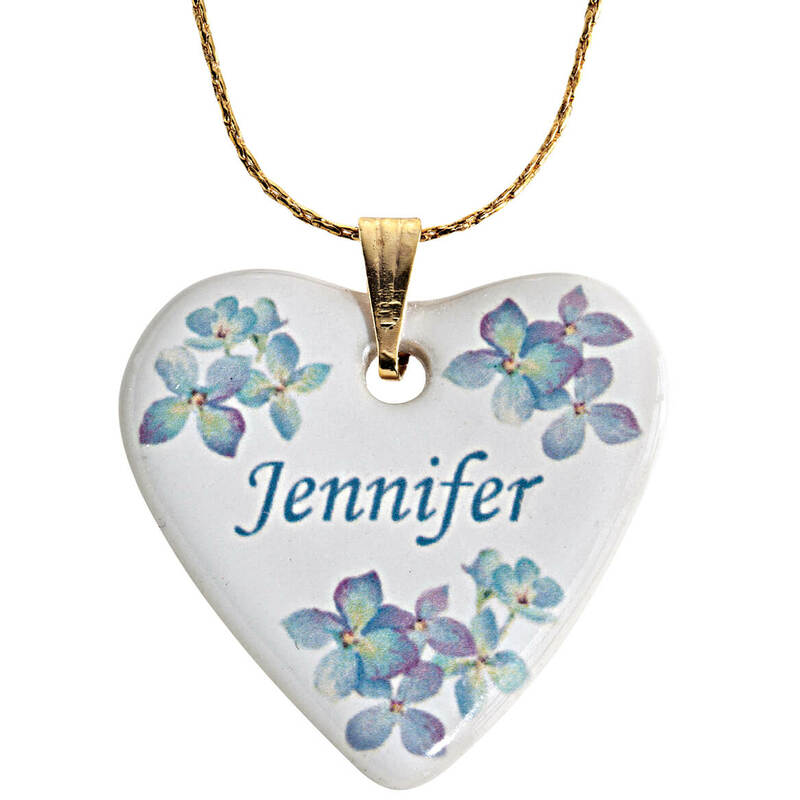 I put my husband's name in the heart so I can showcase it when I am wearing it. 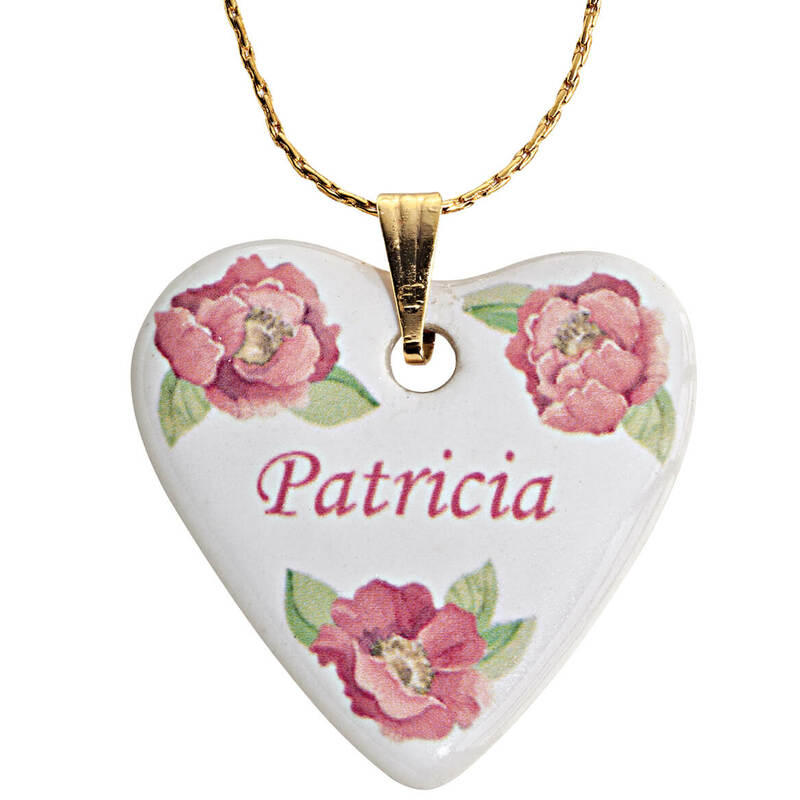 A 7 year old child in my Sunday School Class stated that she wanted a Necklace with her name on it, so I saw this and noticed that it was Porcelain and I ordered it because her name is spelled so uniquely. She loved it. Because I lost the one I was given. It would look beautiful on my granddaughter. Little girls love jewelry and personalized is even better! BEST ANSWER: Thank you for your question. It is made of gold plated metal. We hope this information will be of help to you.